Listen in to our radio podcast every Tuesday at 1:00 pm to hear discussions with Christian speakers relevant to today’s issues. 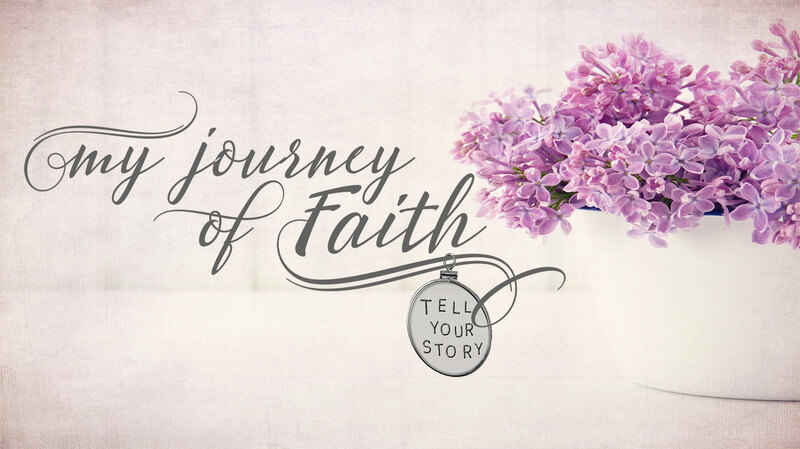 Hosted by Carissa Hardage, My Journey of Faith Radio Podcast will cover issues ranging from sharing your faith to coping with loss, and many others. Click here to listen to current and previous broadcasts.